Oprah wants you to know online impostors are pretending to be her to get your money. 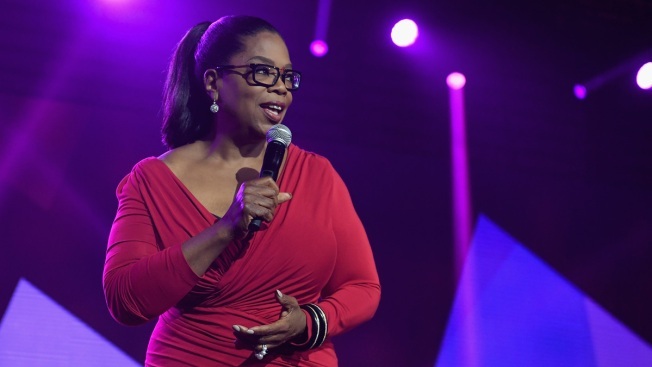 Oprah Winfrey is warning people off a scam using her identity. 'Tis the season ... to be vigilant? Oprah Winfrey hopped onto Instagram Thursday afternoon to warn her followers about online impostors pretending to be her, according to "Today." "Hi, everybody," the media mogul said. "I just wanted you to know that somebody out there is trying to scam you using my name and my avatar on social media, asking for money if you sign up for an OWN account on Instagram." According to First for Women, an Instagram account was recently created with the handle “own_christmas,” and its first post was a screenshot of an alleged tweet from Oprah's verified Twitter account that read, “Since Christmas is less than 10 days away, I’m giving away $5,000 each to the first 100K followers that follow @own_christmas on Instagram.” There is no such tweet on Oprah’s Twitter account.